Following the iOS 6 Maps frenzy, TNW noted that search queries for Bing’s iPhone app, which includes a mapping component, were on the rise. In fact, TNW dinged Microsoft early on for not taking a sharper route with its tool, which provides a workable maps experience, whilst Google was out of the picture and Apple was taking a beating. 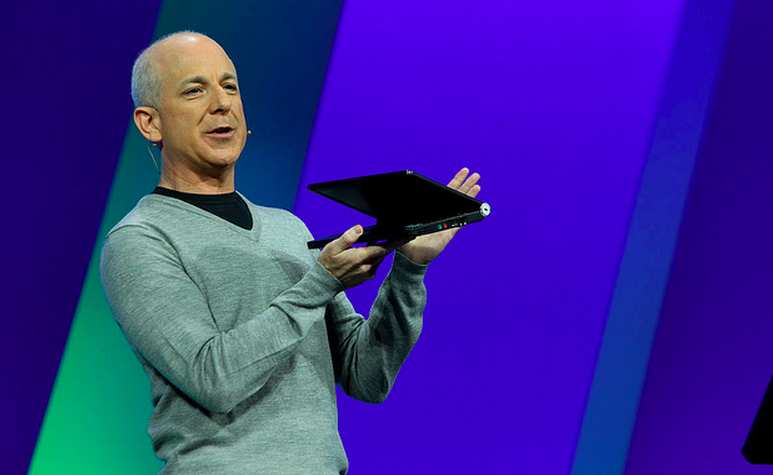 The moment was right for Microsoft to show off its wares and perhaps pick up some mobile market share. [T]hough we have seen a massive rise in interest for Bing for iOS, we should expect to see much, much more in the coming days. The Google data will take some time to populate, but TNW fully anticipates a larger swing upwards. And just on schedule, a second jump in interest for Microsoft’s guerrilla app for iOS. Why? Apple’s letter apologizing for iOS 6 Maps’ deficiencies gave first mention to Bing as an alternative to its own solution. And bump goes the charts. I suspect that the Bing team is toasting Mr. Cook. If this translates to much in the long-term is anyone’s guess, but Bing is certainly benefiting – even if briefly – to a great deal more interest than it usually enjoys on Apple’s platform. The real test will be if Bing can hold onto its new users once Google is fully back in the game and Apple has worked out the kinks in Maps.